Plumbers' CPVC Installation Checklist | Lubrizol Advanced Materials, Inc.
Have a current or upcoming project for installing FlowGuard Gold CPVC? 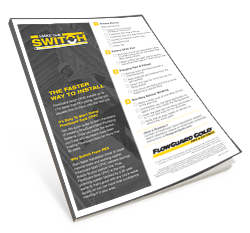 Download our installation checklist for a faster way to get the job done. Download this FREE checklist today.